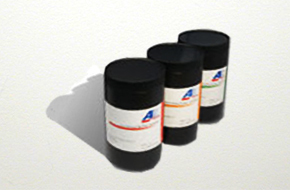 - UVCT is suitable for printing on Container Bottle such as PVC, PE, PP and Graphic Banner with UV curing. Copyright © 2015 Anwill(Thai) Co., Ltd. All rights reserved. All brand names & trademarks are property of their respective owners.